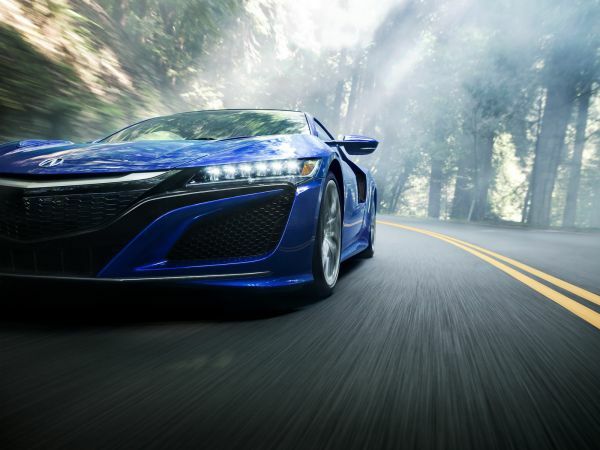 Twin turbo V6 3.5 comes with 500 horsepower and 550Nm ( 406 lbt) That’s only half of the story, because this gasoline engine backed by Twin Motor unit, which drives the front wheels and gives 72 hp and 146Nm of torque ( 108 lbt). 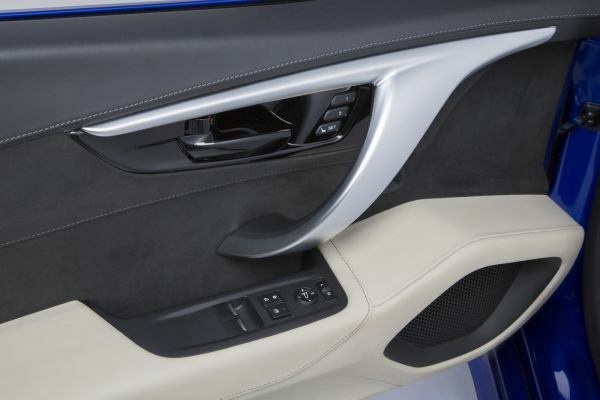 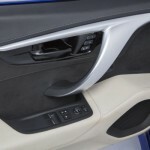 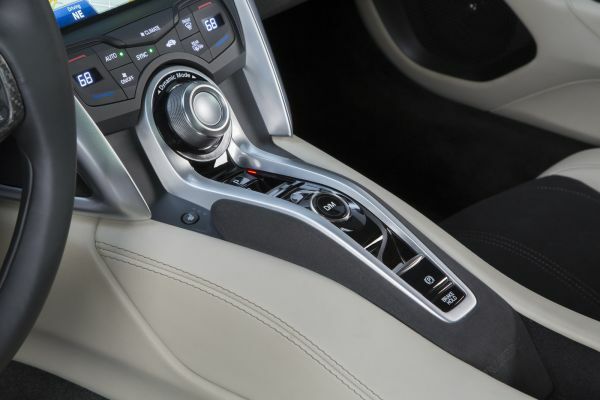 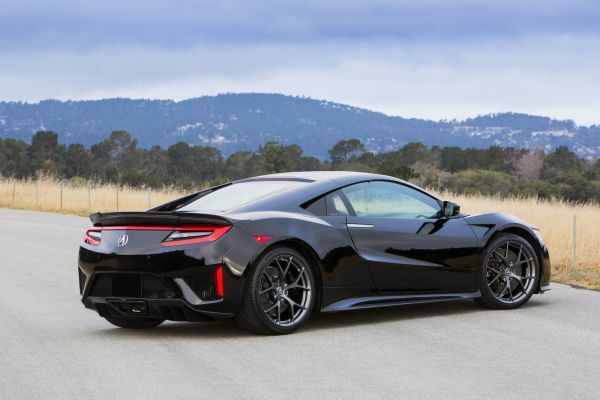 Rear engine helps Rear Direct Drive Motor, which is positioned between the engine and nine-degree transmission with double clutch and gives 47 hp and 148Nm. 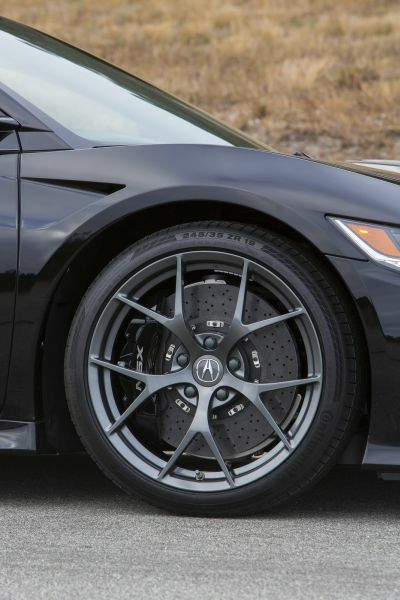 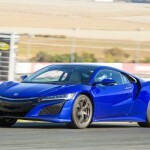 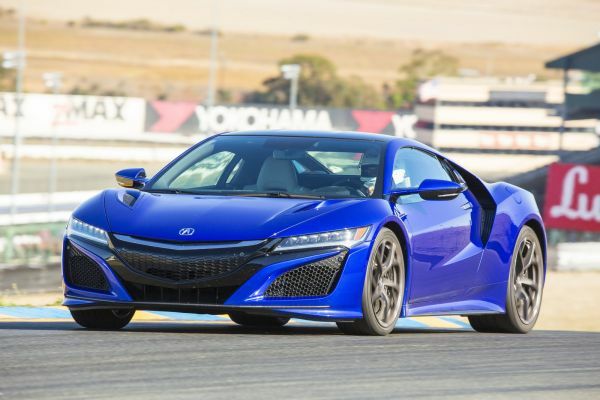 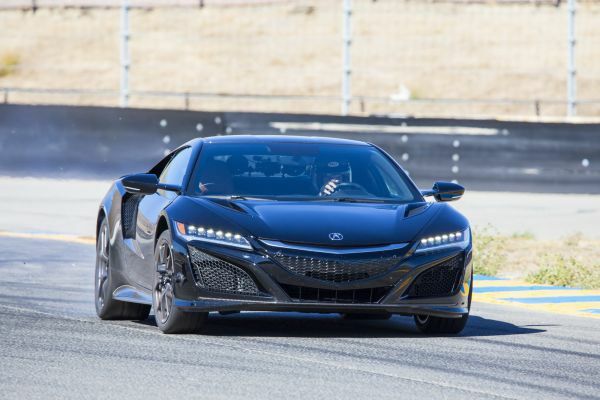 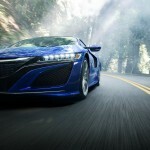 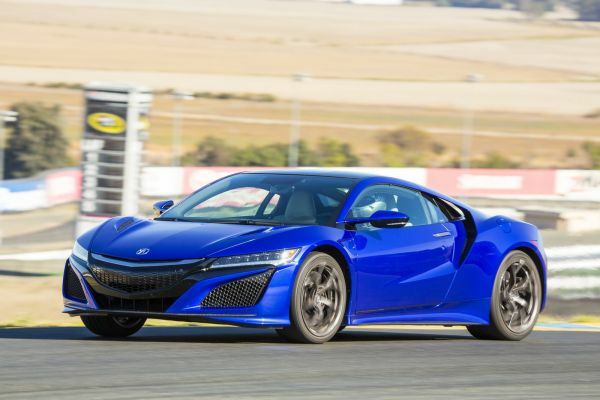 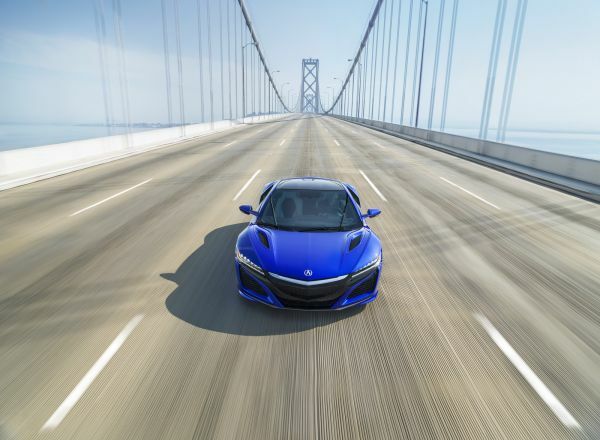 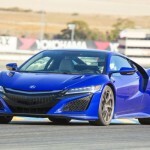 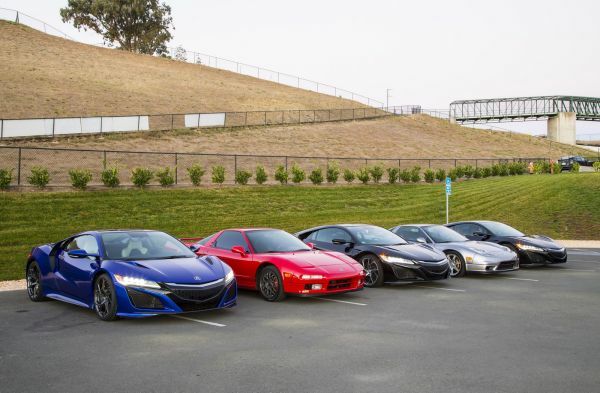 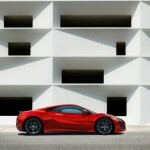 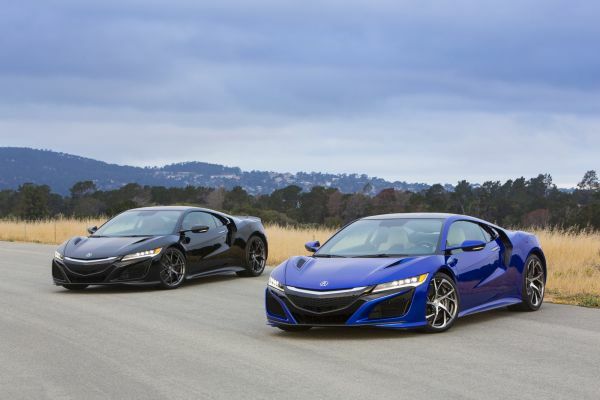 As a result, the total power of 2017 Acura NSX models is 573 hp. 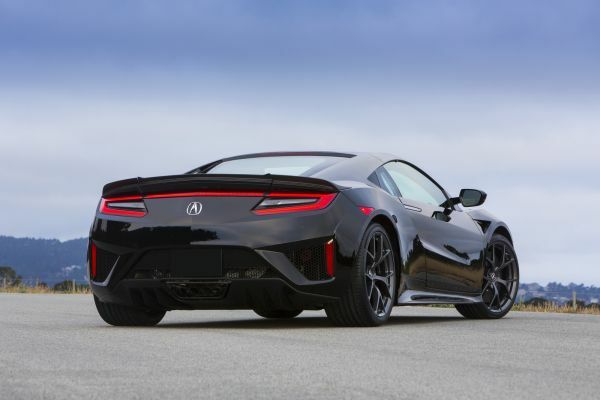 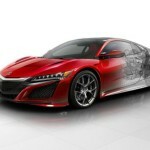 Acura estimates that the maximum speed of this car around 307 km / h, ( 190 MPH) but the acceleration figures are not yet published. 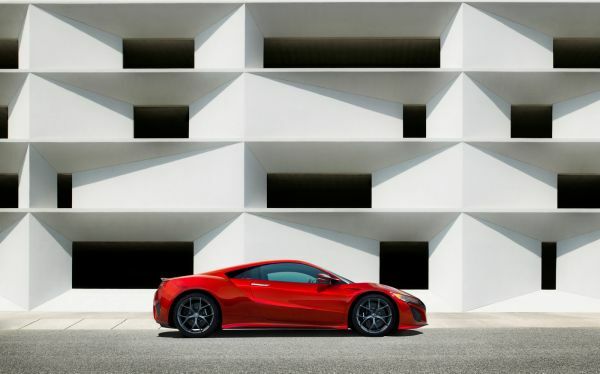 The car has a substantial weight, as much as 1725kg ( 3802 pounds), though that remarkable result when you take into consideration how much technology in this car, and there are three electric motors and batteries. 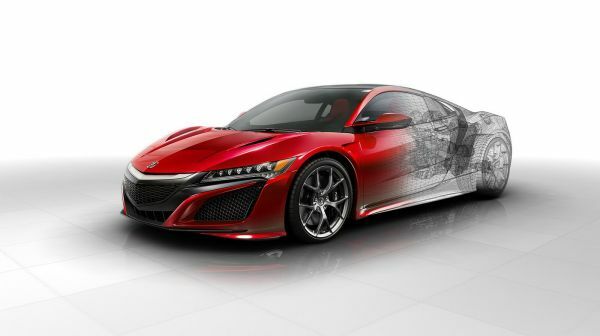 Sport + provides the best possible response and dynamic performance, and quick shifts 9 DCT transmission and more aggressive mapping. 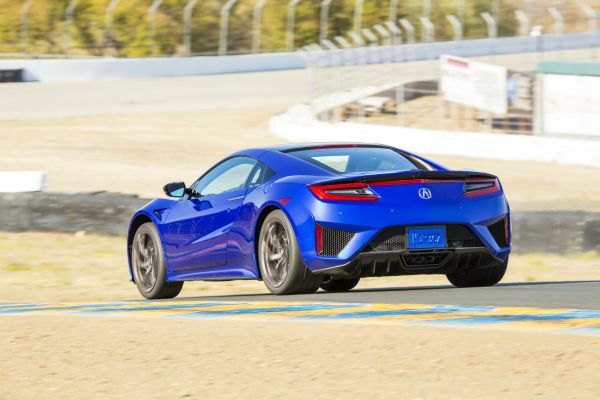 There is also a Track mode for driving on the track, which uses the most aggressive settings and parameters to deliver the fastest possible time.